The European wasp, Vespula germanica, is an exotic pest to Western Australia that is already established in the eastern states of Australia. Each year fertilised wasp queens arrive in WA via freight and cargo from the eastern states. 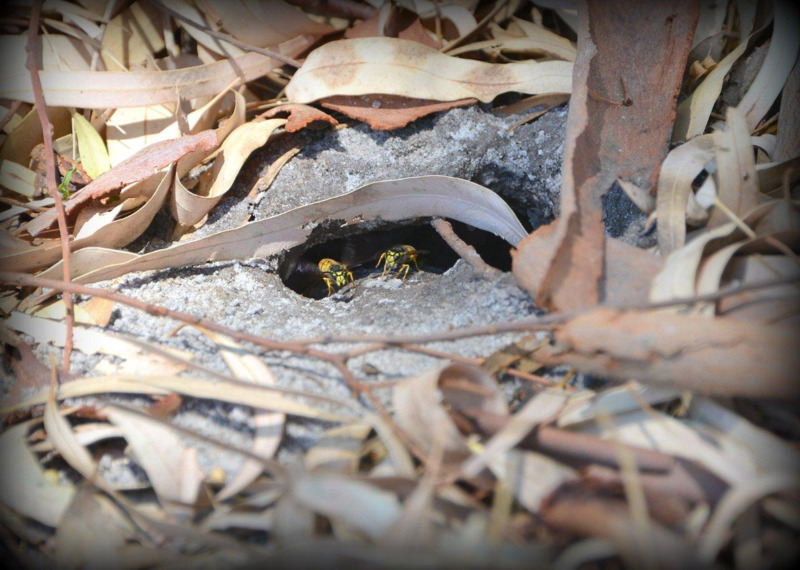 The first European wasp nest was discovered in WA in 1977. The Agriculture and Food Division, Department of Primary Industries and Regional Development (DPIRD), began a trap surveillance system in the summer of 1994 as part of its ongoing European wasp eradication program. 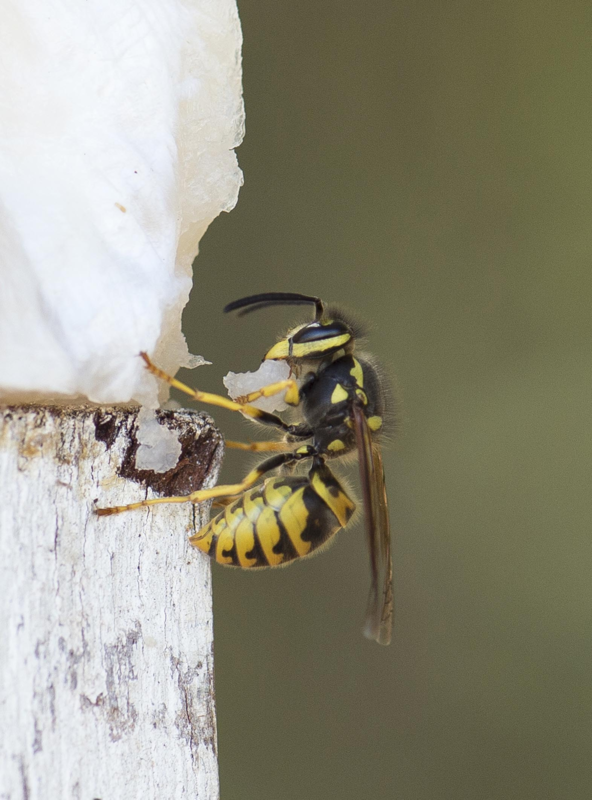 Trap surveillance was introduced to alleviate the heavy reliance on public reports to detect the presence of European wasps, and is crucial to the program today. Current program activities include inspection and maintenance of surveillance traps, wasp tracking, nest location and destruction, public awareness and community trapping programs. Each year between November and April, the Agriculture and Food Division manages more than 1000 surveillance across the Perth metropolitan region and regional WA. Ninety five per cent of the nests have been located in metropolitan Perth, with others found in Albany, Capel, Donnybrook, Geraldton, Eucla, Kalbarri and Kalgoorlie. Ongoing surveillance is important to prevent incursions into remote rural areas in WA where surveillance and control would be much more difficult to implement. At present, nest establishment has been primarily detected in urbanised areas. Hot spots include the industrial suburbs of Welshpool, Kewdale, Bibra Lake, Canning Vale, Malaga and Wangara. The current program utilises MyPestGuide applications to record wasp sightings and the location of traps and nests. 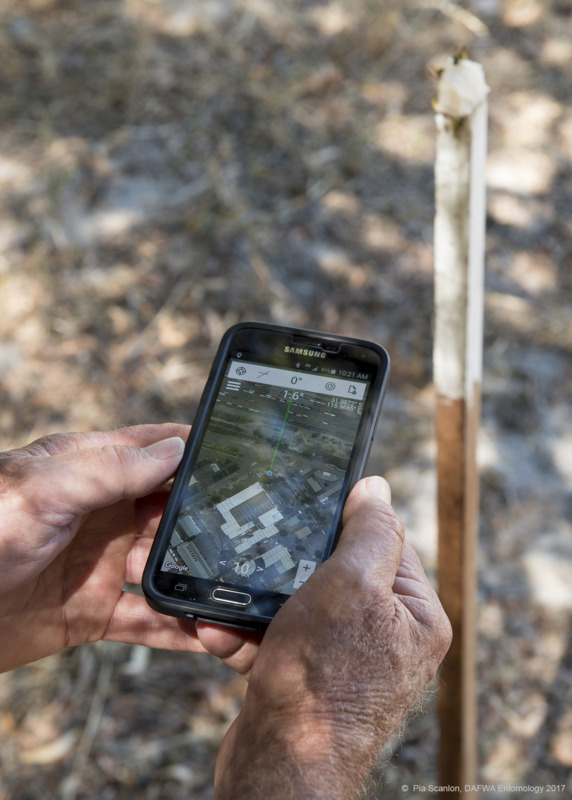 Surveillance officers use triangulation apps to pinpoint nest locations. The program is strengthened through public involvement in the Adopt-a-Trap initiative and Local Government participation through the European Wasp Working Group. 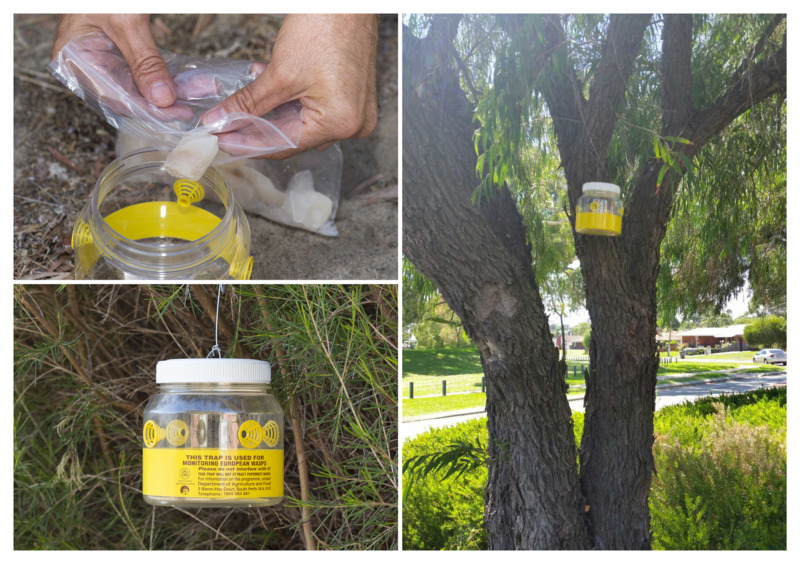 The program has been able to successfully eradicate European wasp incursions and prevent their establishment in WA. 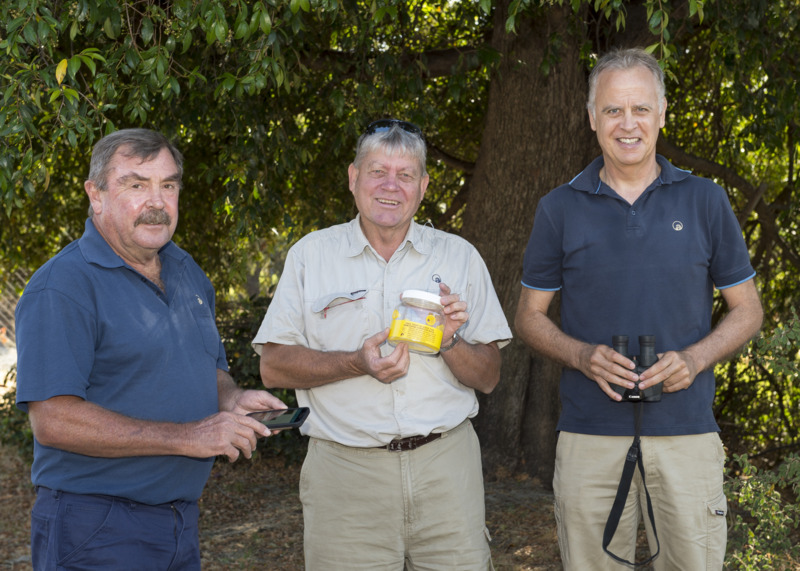 To date, the department has destroyed more than 1060 nests, and WA remains the only place in the world to have successfully kept these wasps from establishing over such a long period.